Sound contradictory? At Neener Analytics, it’s not. Our Fair Lending Analysis in accordance with Equal Credit Opportunity Act (ECOA, 12 CFR Part 1002 Regulation B) and the Fair Housing Act (FHA, 42 U.S.C. 3601 et seq.) regulations performed under the guidance of Version 2.0 of the CFPB Supervision and Examination Manual demonstrated No Disparate Impact. Compliance. 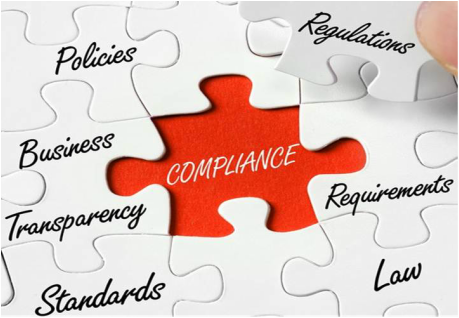 See our Compliance White Paper. Ironically, it's the unique nature of our pre-balanced inputs that makes us so predictive and compliant at the same time. That is, we don't lose any of our unique predictive capabilities with compliance. Unlike others, we don't have to dial-down capabilities, dumb-down results, or dilute inputs in order to demonstrate disparate impact compliance.